+-*According to the 2014 Surgeon General’s Call to Action, each year in the U.S. nearly 5 million people are treated for skin cancer, reaching costs of $8.1 billion. As a result, many questions and concerns arise when the topic turns to skin care. While dermatologists have busy schedules and it’s hard to say no to that perfect beach day, your skin is one of your most important assets. By following these tips, you can help your skin look young and glowing. 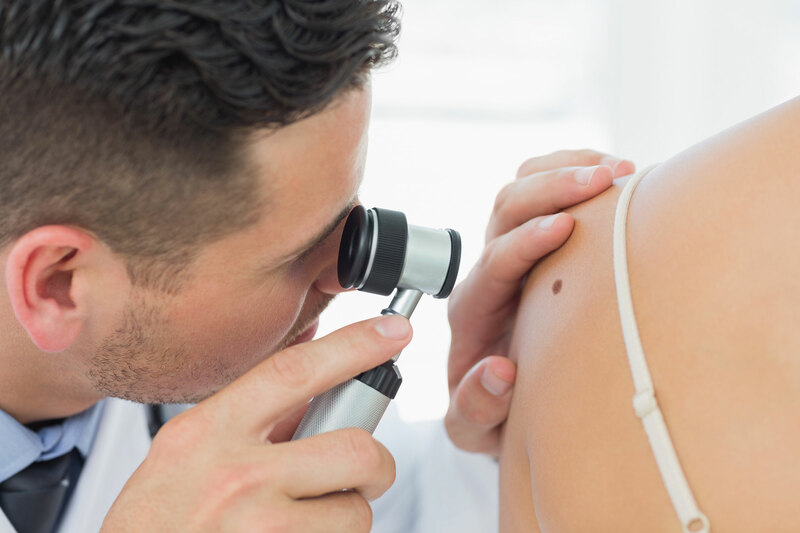 Did you know that more skin cancer incidents occur than breast, colon, lung, and prostate cancers combined, deeming skin cancer a major public health concern? 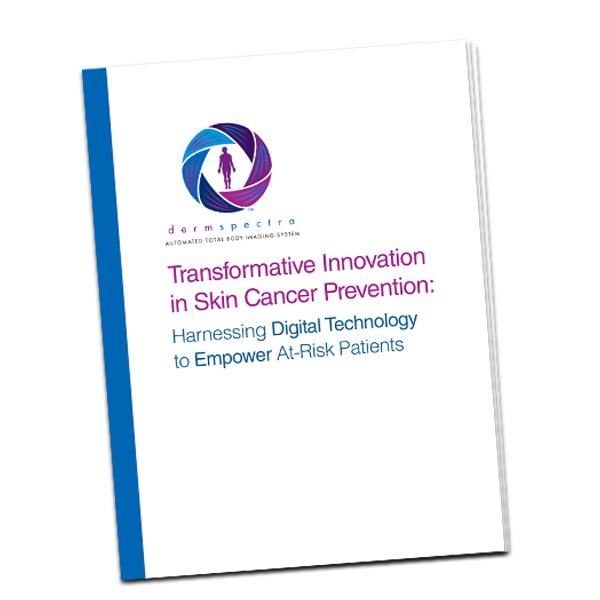 +-*DermSpectra™ Automated Total Body Digital Skin Imaging recently released a whitepaper named Transforming Innovation in Skin Cancer Prevention, referencing the U.S. Surgeon General’s Call to Action to Prevent Skin Cancer. This paper highlights an increased awareness for skin assessment practices, as well as the benefits of total body screening and genetic testing.